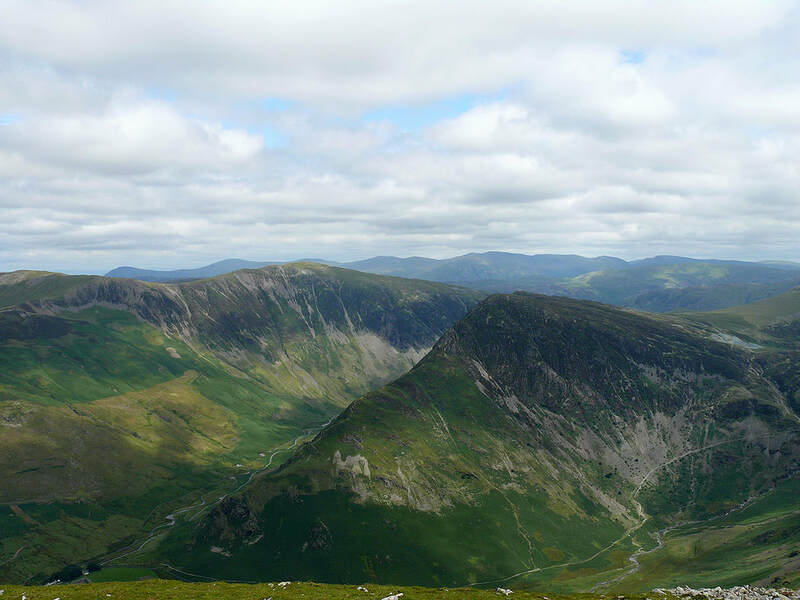 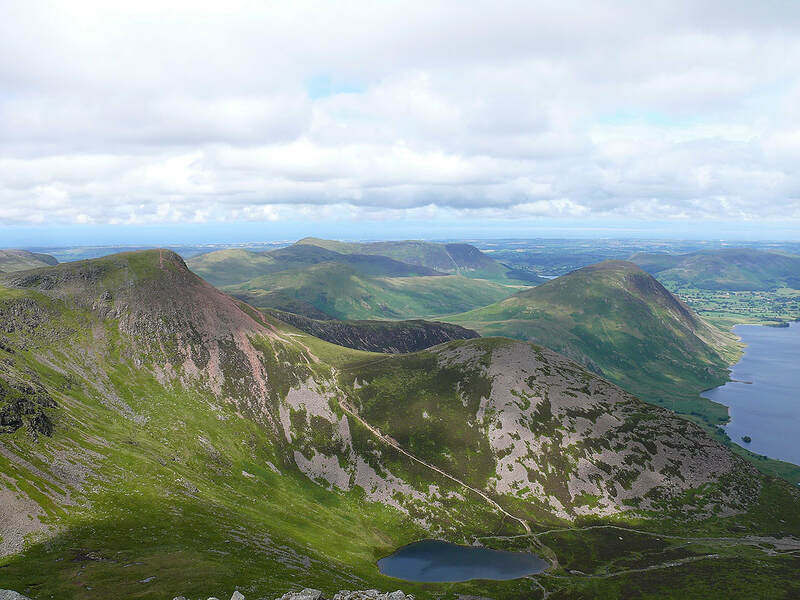 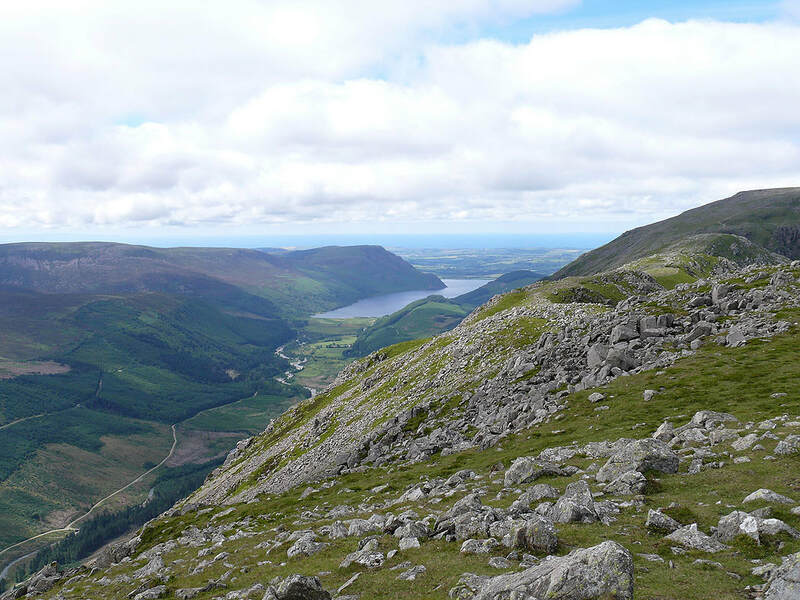 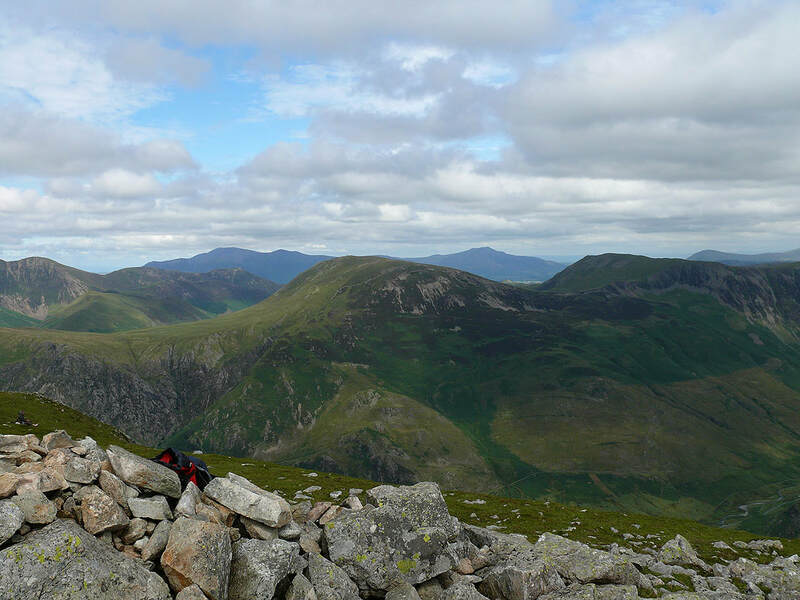 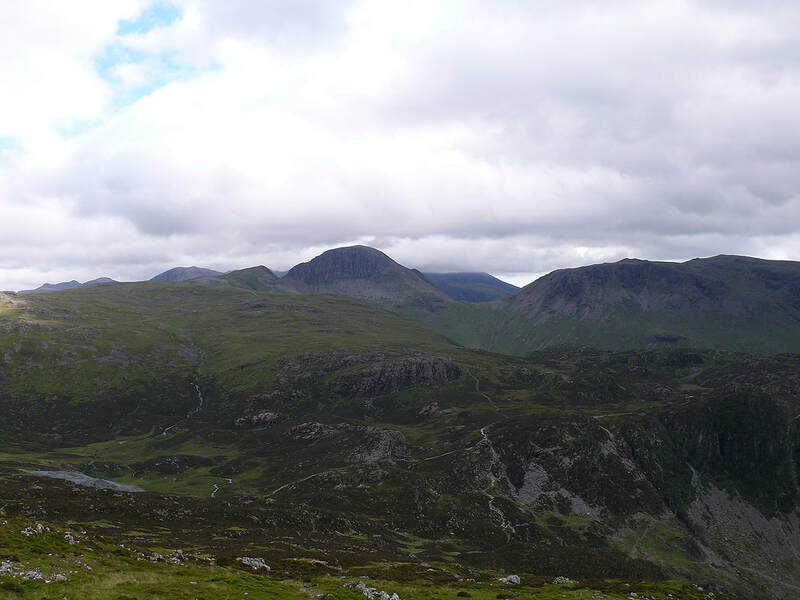 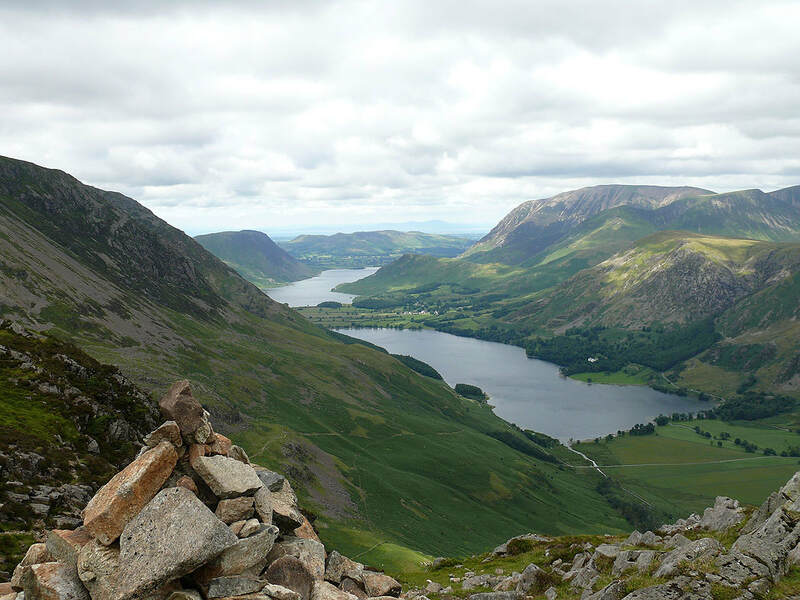 A walk along the High Stile ridge followed by Hay Stacks and Fleetwith Pike. 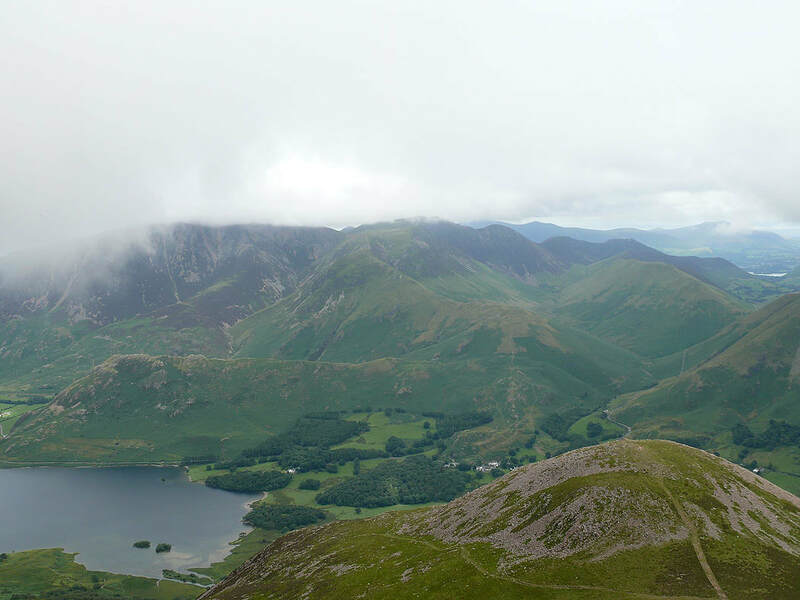 From Buttermere I took the direct route to Red Pike via Bleaberry Tarn. 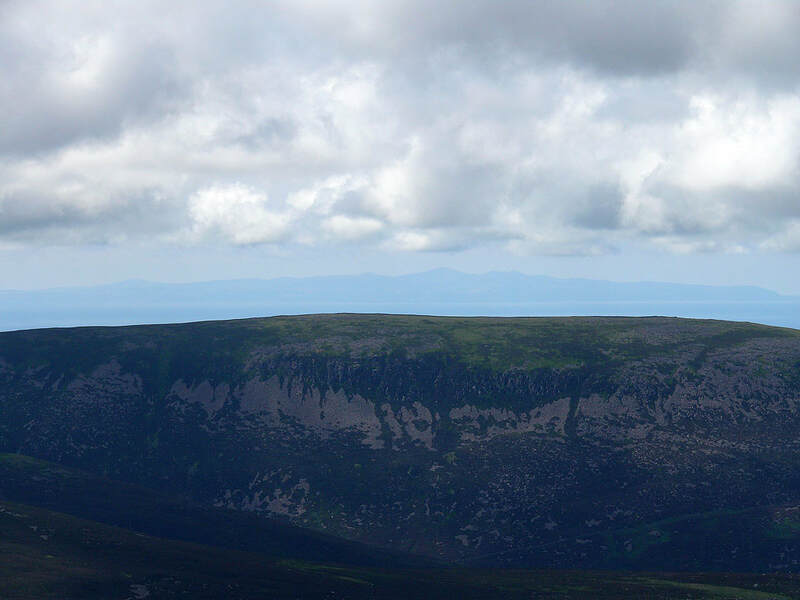 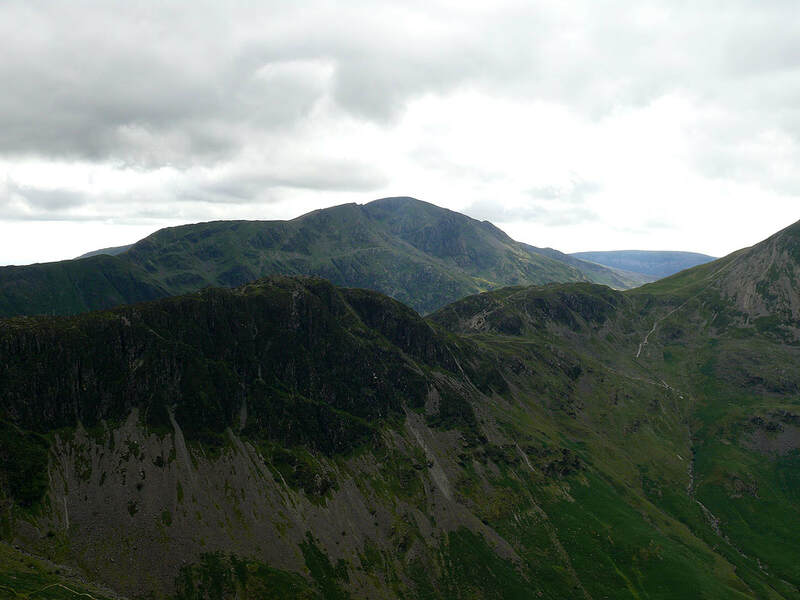 I then walked along the ridge to the summits of High Stile and Red Pike before descending to Scarth Gap to climb to the summit of Hay Stacks. 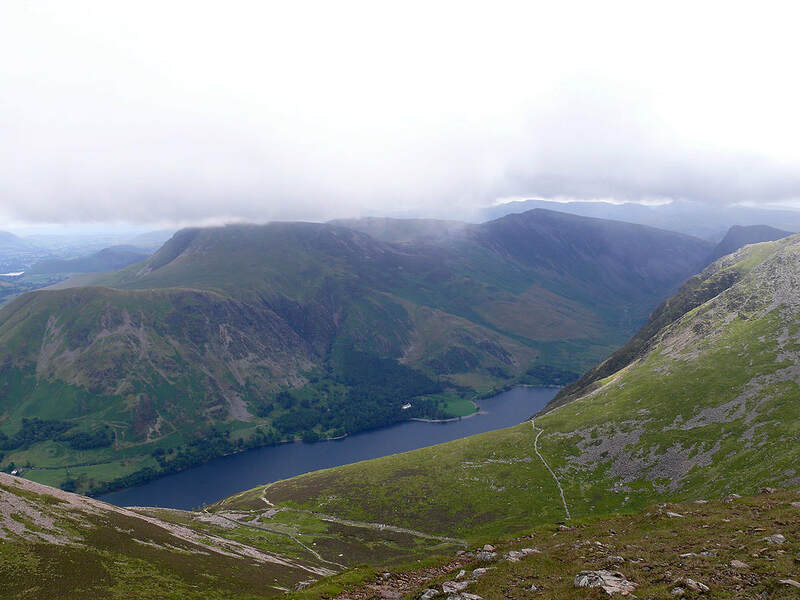 From Hay Stacks I then made my way across to the final summit of the day, Fleetwith Pike. 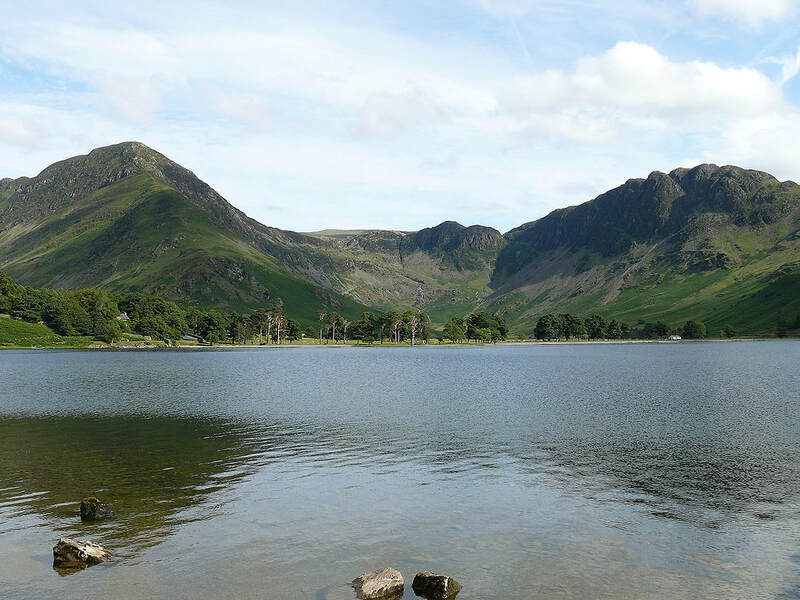 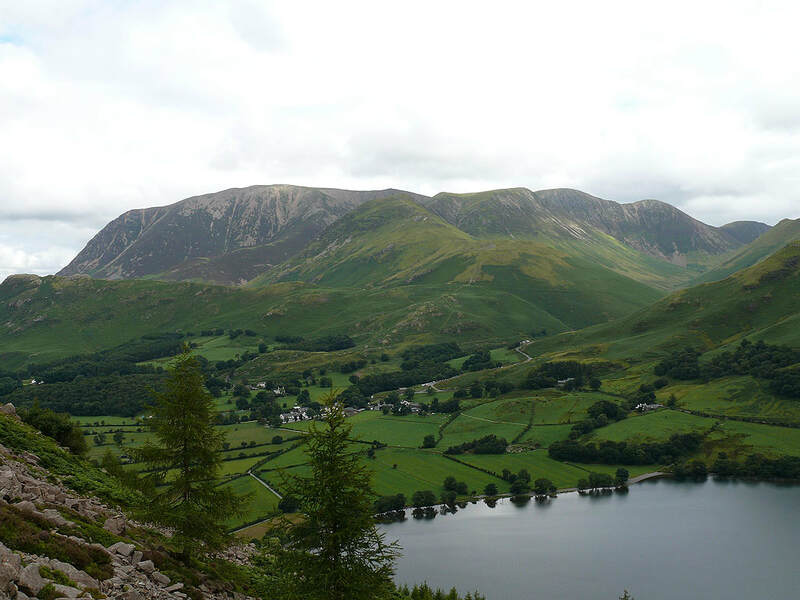 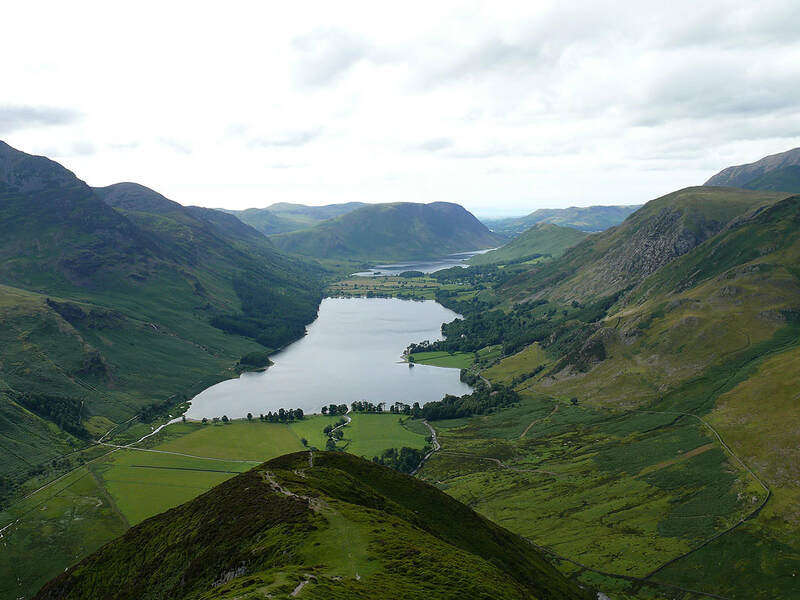 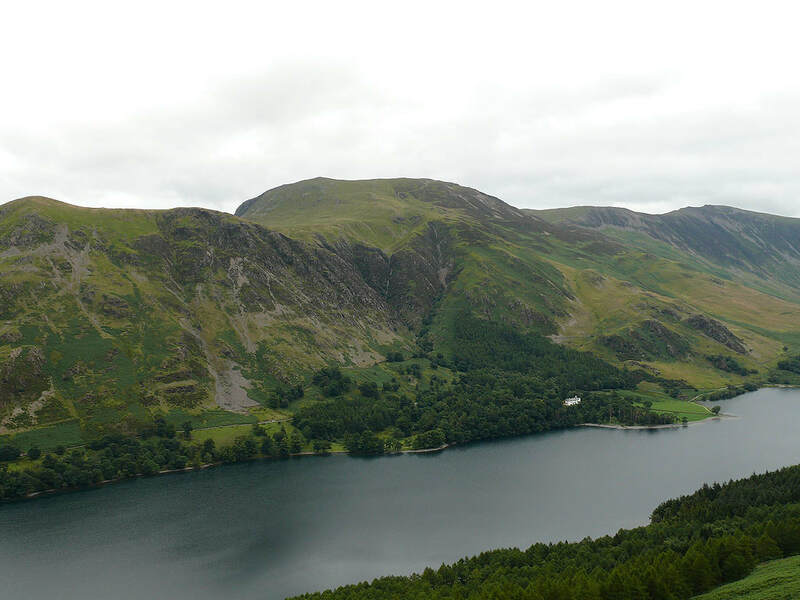 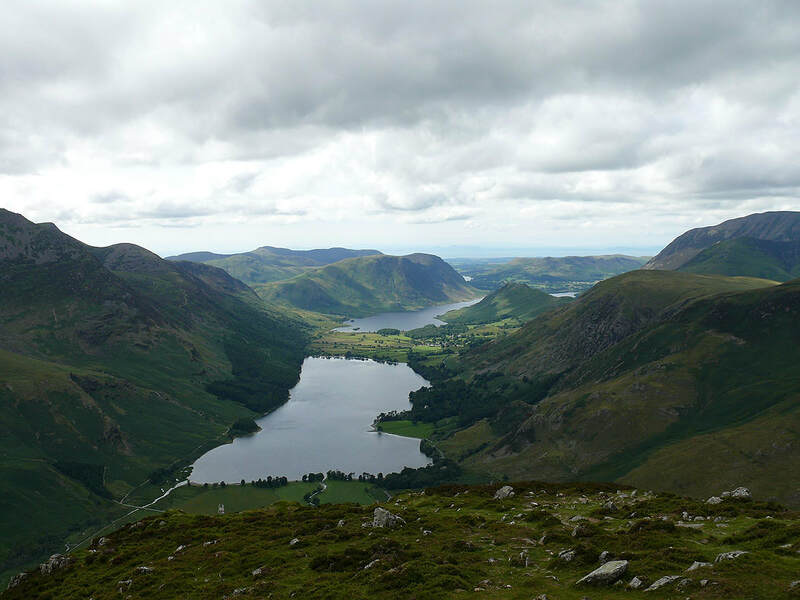 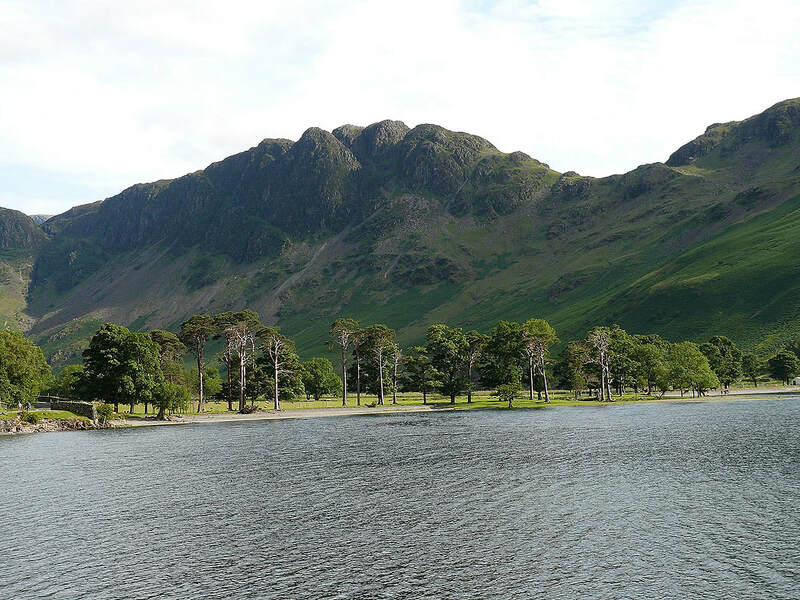 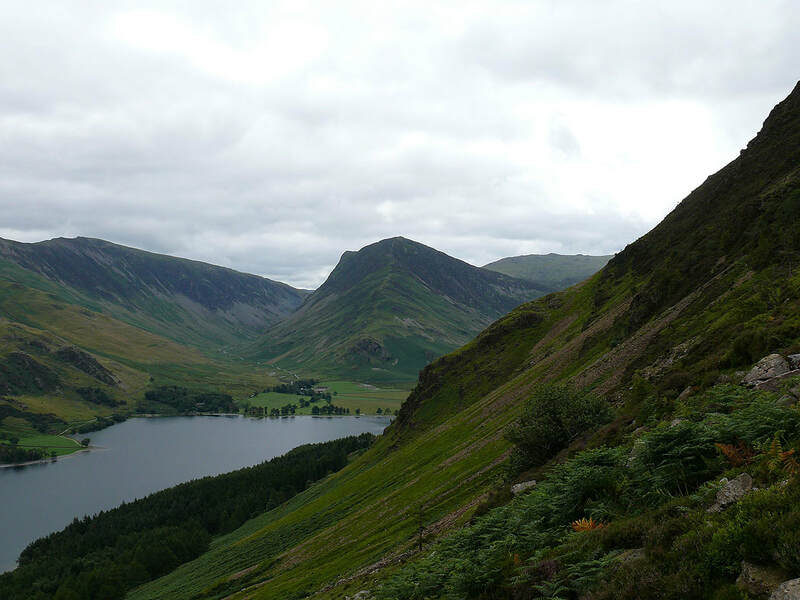 My route back was down Fleetwith Edge and the path along the north shore of Buttermere. 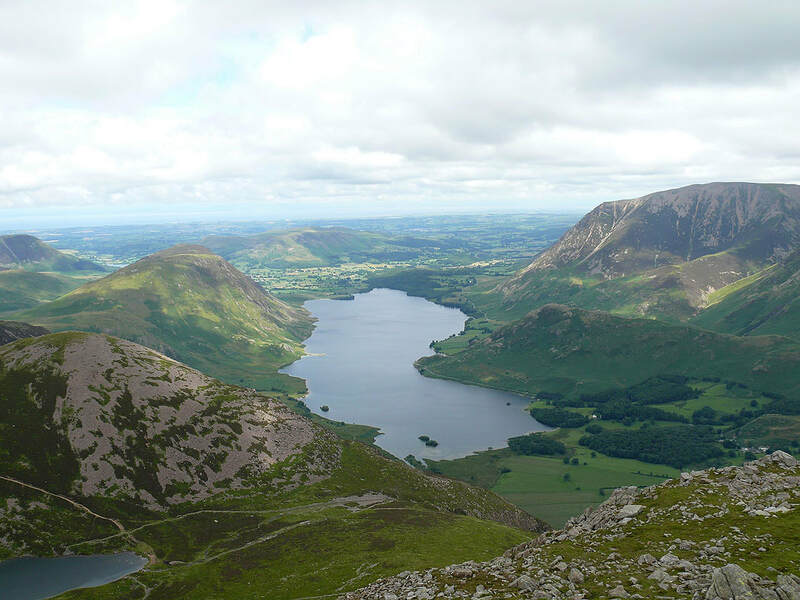 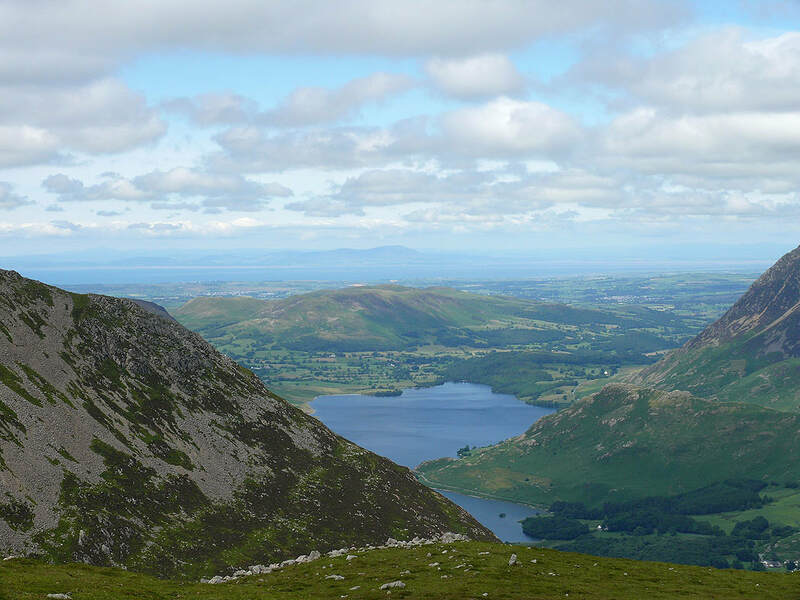 Crummock Water from the summit of Red Pike. 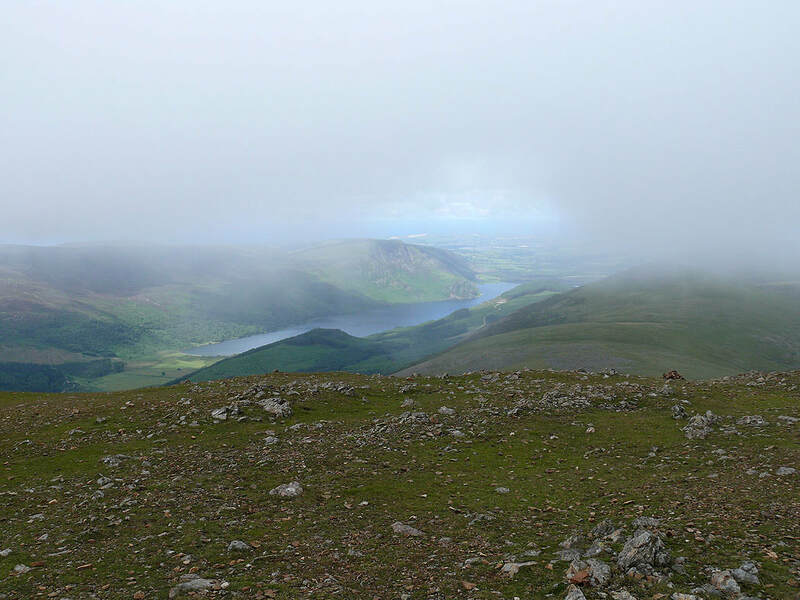 The cloud is just scudding across the top. 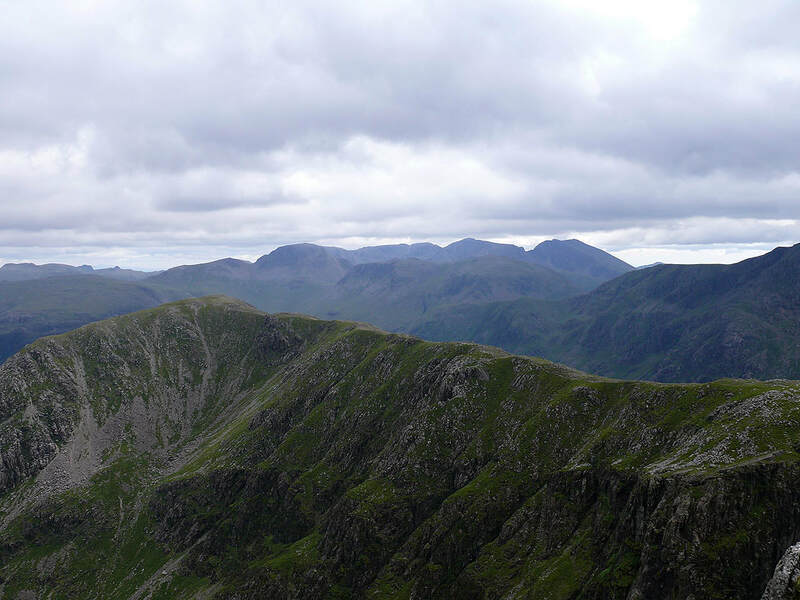 On the summit of High Stile and the cloud has lifted. 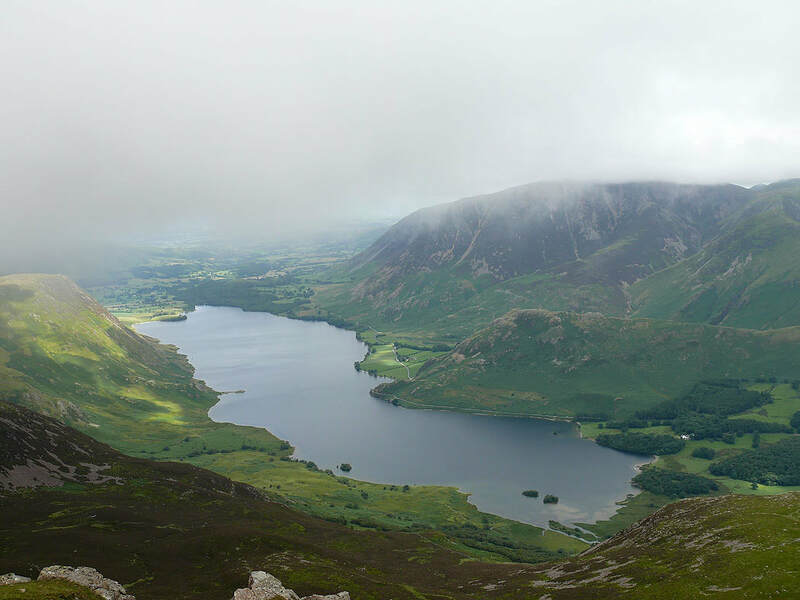 Crummock Water below. 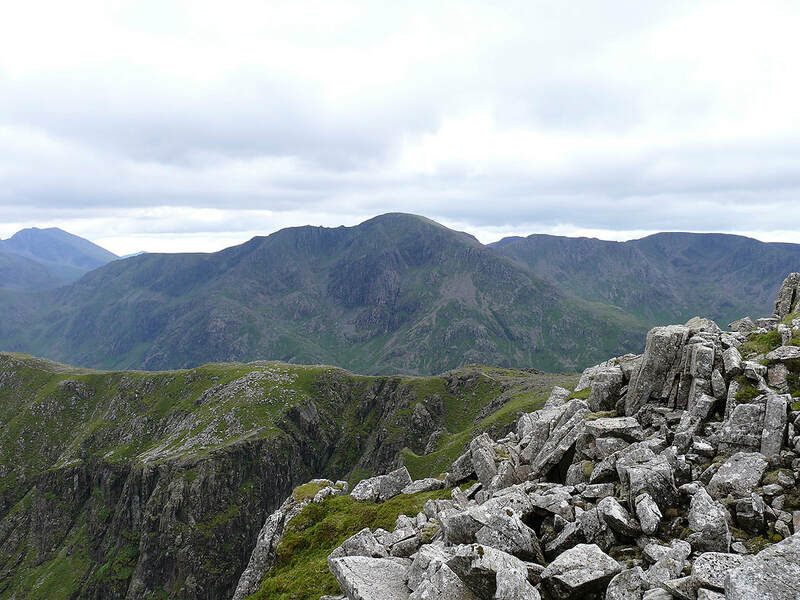 I've made my way along to the next summit of the day, High Crag. 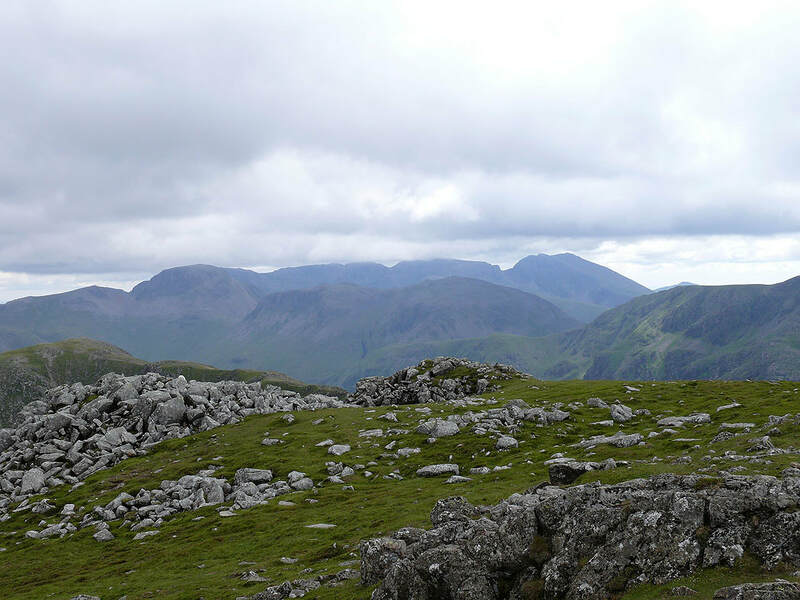 Great Gable and Kirk Fell at the head of Ennerdale. 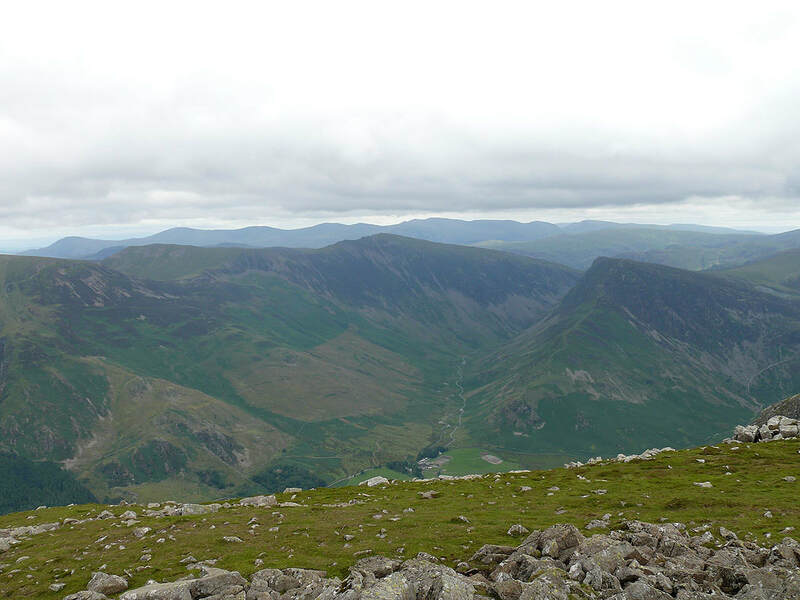 From High Crag I made my way down to the Scarth Gap Pass and then up to the summit of Haystacks. 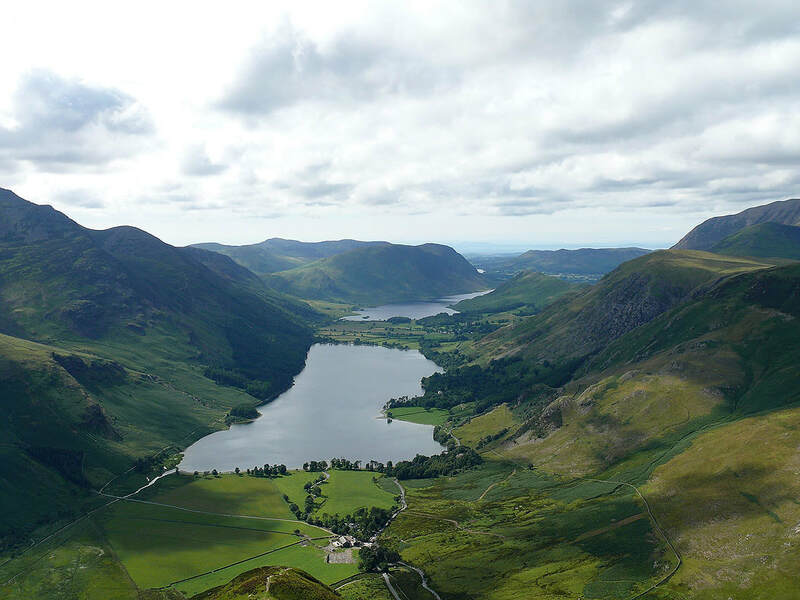 The view of the Buttermere valley. 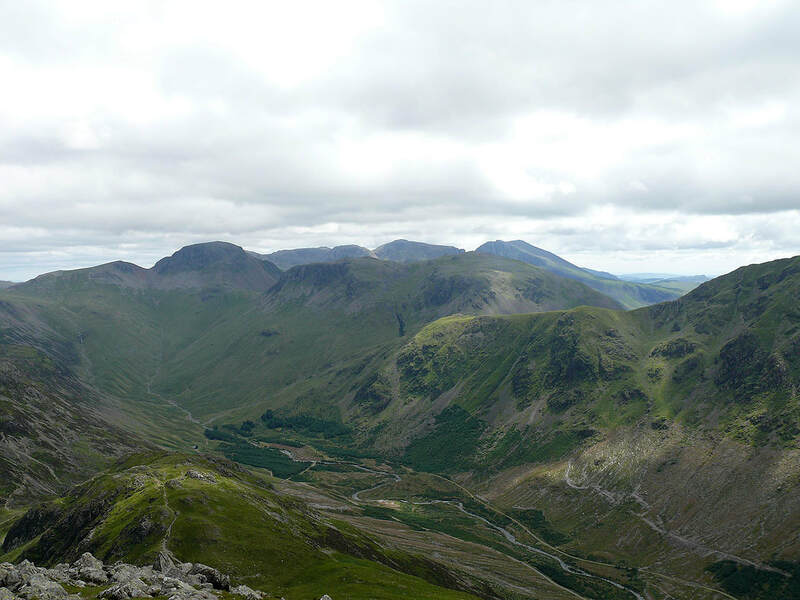 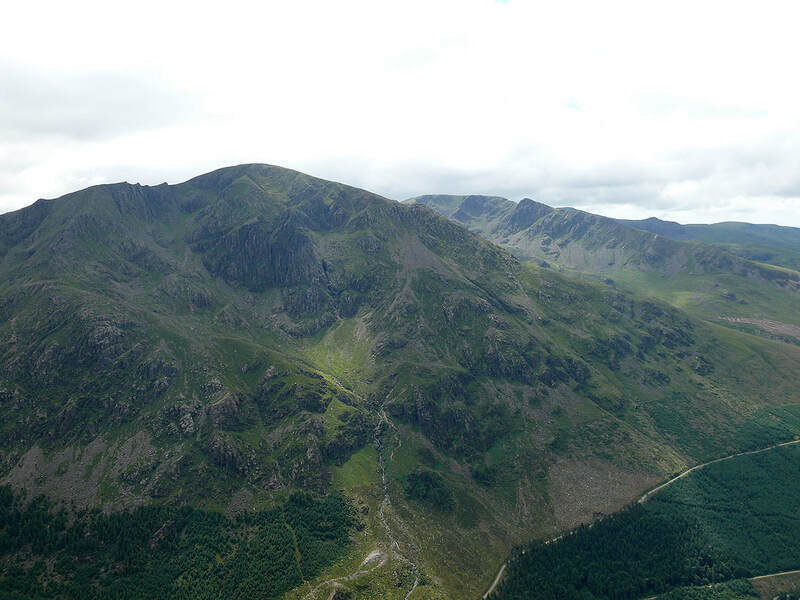 Green Gable and Great Gable at the head of Ennerdale. 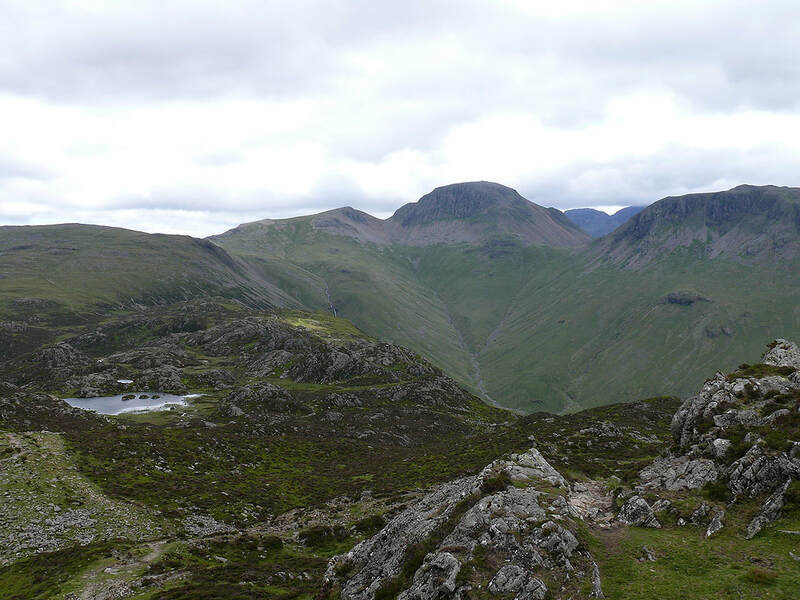 The patch of water is Innominate Tarn.